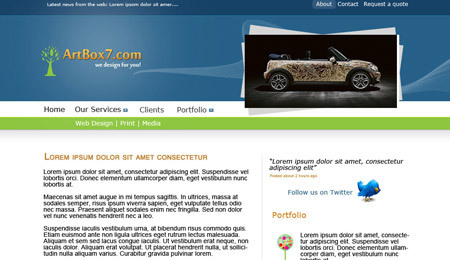 Consistently, we have posted several web layout samples in the past. 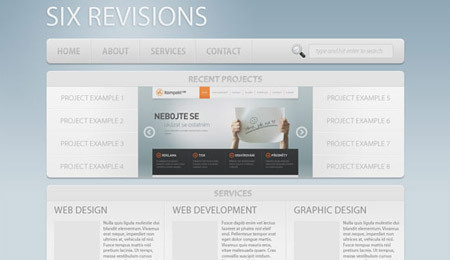 Today, however, we bring you a set of tutorials that you can look into to create web layouts. 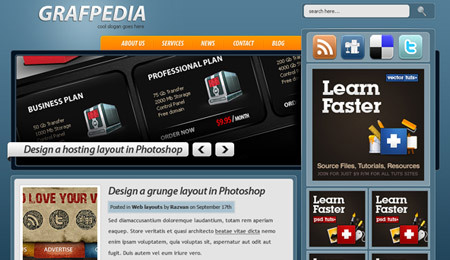 These tutorial will give you a thorough understanding in creating web layouts in Photoshop. There are a couple of techniques, both new and old, that are featured on several of these posts, so its quite advisable to read each of the tutorials for new ideas. Feel free to check out these 35 Innovative Photoshop Tutorials for Creating Web Design Layouts and take a look at the tips shared by the authors. You may be amazed at how simple procedures can create spectacular effects. Apart from the learning experience that you will gain, you’ll also enjoy the reading through this article!!! 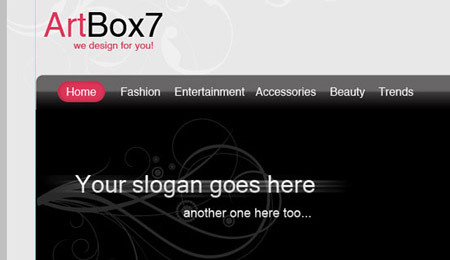 The tutorial will help you create a web layout with minimal designs. 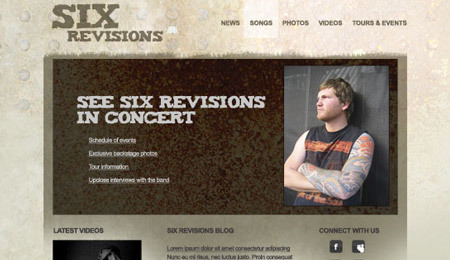 Learn to create a band-themed layout through this tutorial. 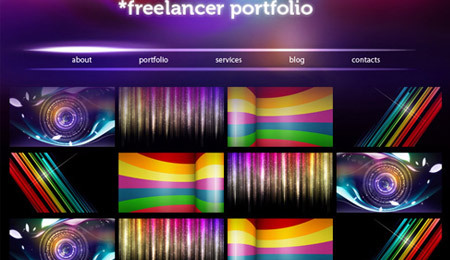 This tutorial will teach you to create a modern portfolio layout in Photoshop. 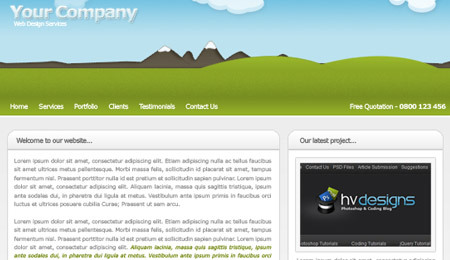 In this tutorial, you will be guided in creating a simple web layout in Photoshop. 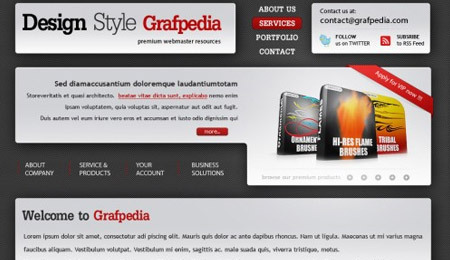 This tutorial will guide you in creating a grungy and translucent web layout. Learn to create a fashion web layout in Photoshop. 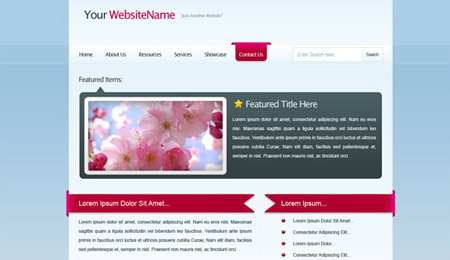 The tutorial will guide you in creating a business type web layout. 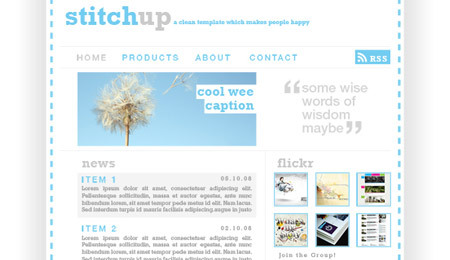 Create a web layout using another cool system. 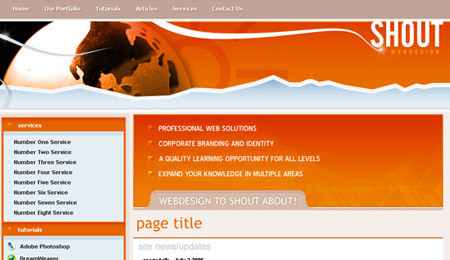 Here is a tutorial on creating an orange-inspired web layout in Photoshop. 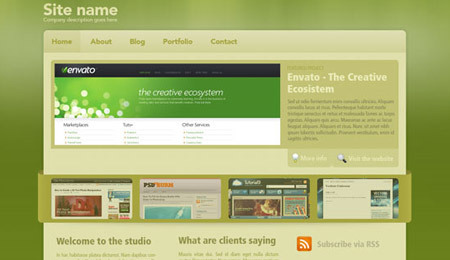 This tutorial is on creating environment-themed web layout. 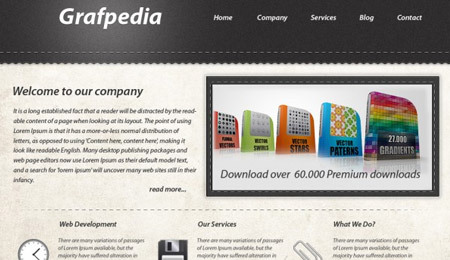 Another tutorial in creating a business-themed layout is illustrated here. 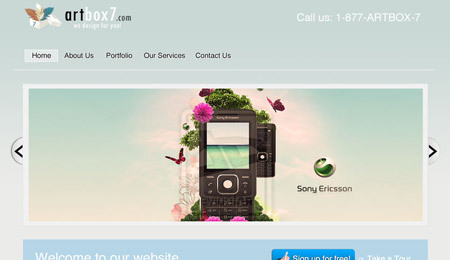 In this tutorial, you will be guided to create a clean and colorful web layout in Photoshop. 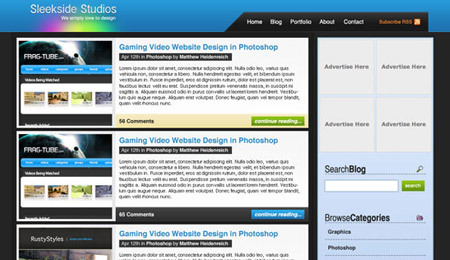 The tutorial is on creating a graphic web layout in Photoshop. Create a magazine-themed layout in Photoshop. 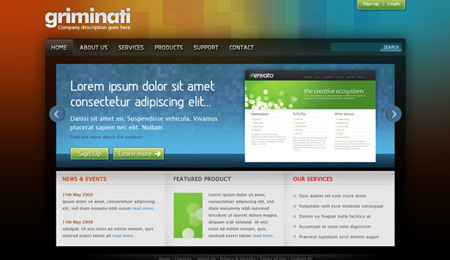 Here is another tutorial on creating a colorful web layout. 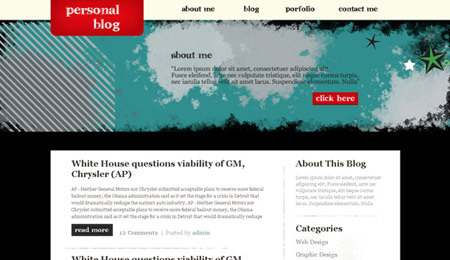 Learn to create unique blog layout with this tutorial. 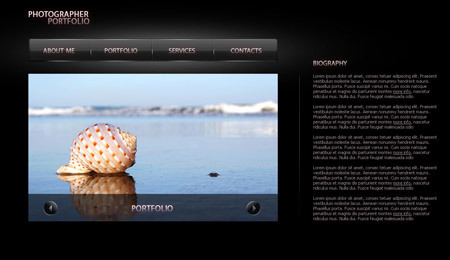 In this tutorial you will be guided in creating a gritty web layout in Photoshop. 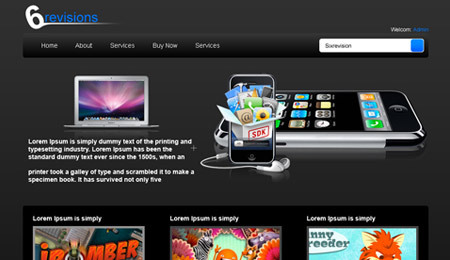 The tutorial is on creating impressive web layout in Photoshop. 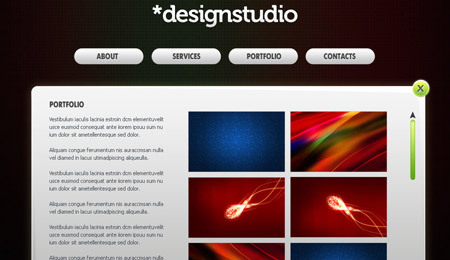 Learn to create sleek web layout in Photoshop. 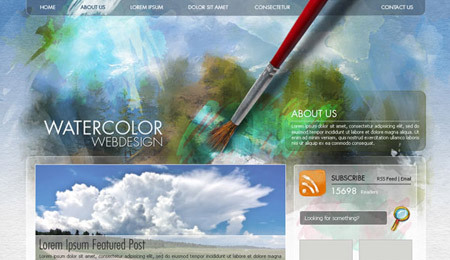 In this tutorial, an illustration of creating watercolor—themed web layout is given. 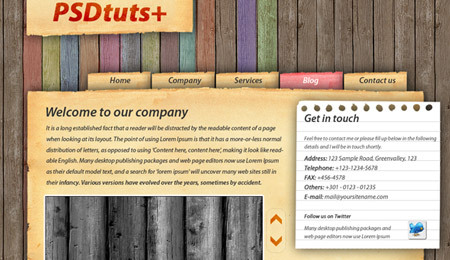 Create a highly textured web layout through this tutorial. 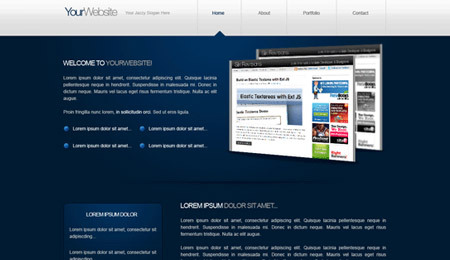 Here is a tutorial in creating a web layout with 3D elements. 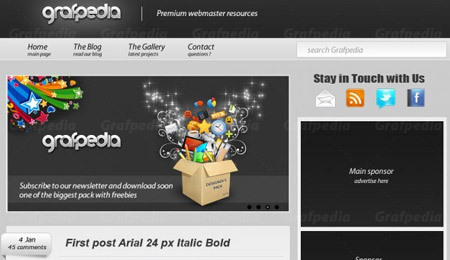 Learn to create a typographic web layout in Photoshop. 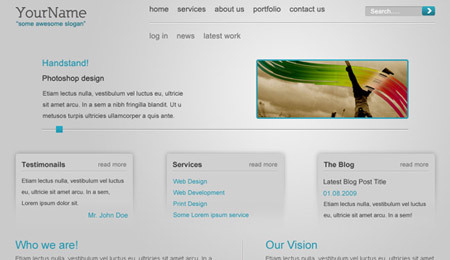 The tutorial is on creating a modern web layout in Photoshop. This tutorial illustrates creating unique and colorful web layouts in Photoshop. 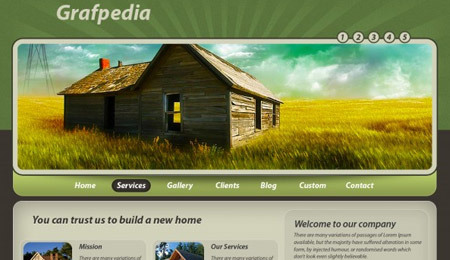 In this tutorial, an illustration on creating web layout for architecture and real estate concept is given. Create a grunge-themed layout with another set of techniques for this tutorial. 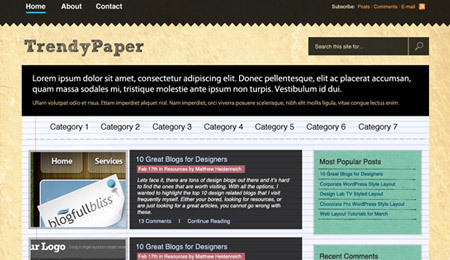 Here is a tutorial on creating a paper-themed web layout in Photoshop. 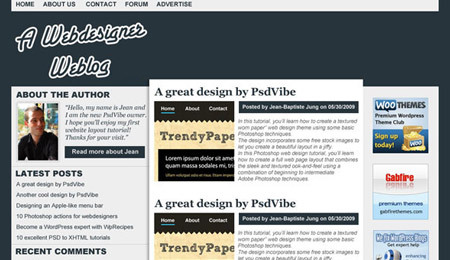 The tutorial is on creating a freelance-theme web layout in Photoshop. 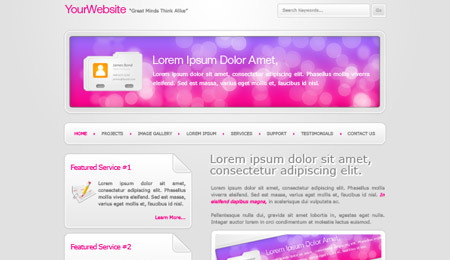 This tutorial is on creating a light web layout in Photoshop. 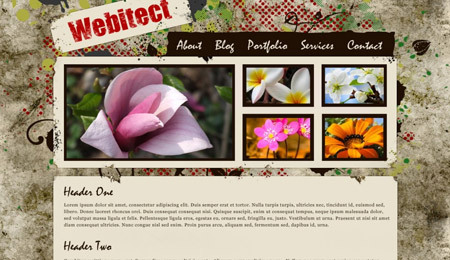 Create a photo-themed web layout through the techniques offered by this tutorial. 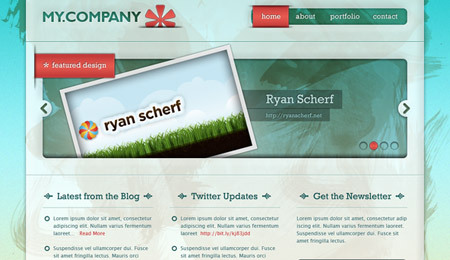 This tutorial is on creating a green and sleek web layout in Photoshop. 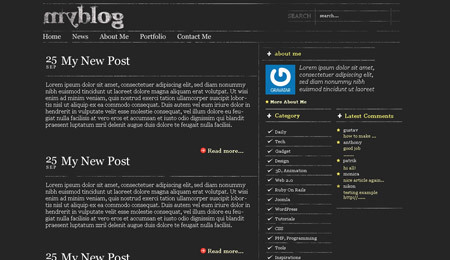 In this tutorial, you will be guided in creating a dark-themed web layout. 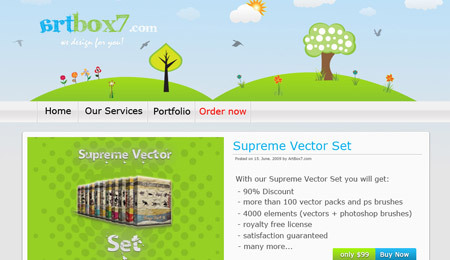 Here is a tutorial on creating illustrative web layout in Photoshop. Learn new techniques in creating a grunge web design in Photoshop through this tutorial. 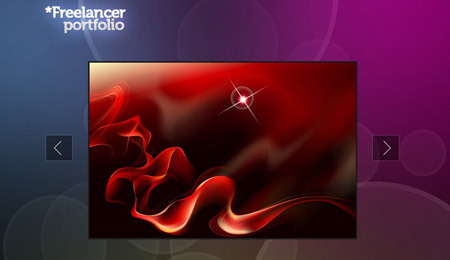 This is a great collection of Photoshop tutorials. Thanks for sharing, I gave a Digg hopefully it’ll hit the front page! Thank you so much for these designs. Which is very useful to me and others of the novices. Some of these are great. 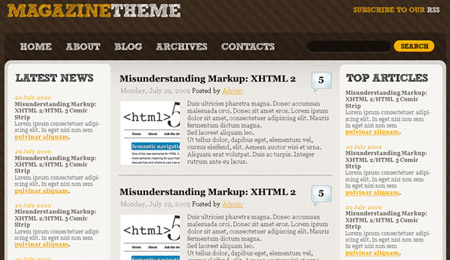 Would be very helpful for anyone trying to learn web design.